Promote collaboration and communication among pets, their owners and businesses that serve them. Stand as a vanguard for animal rights globally. Target laws and legislators that can help further the safety and dignity of our defenseless furry friends. Promote the wellness of pets and pet owners. 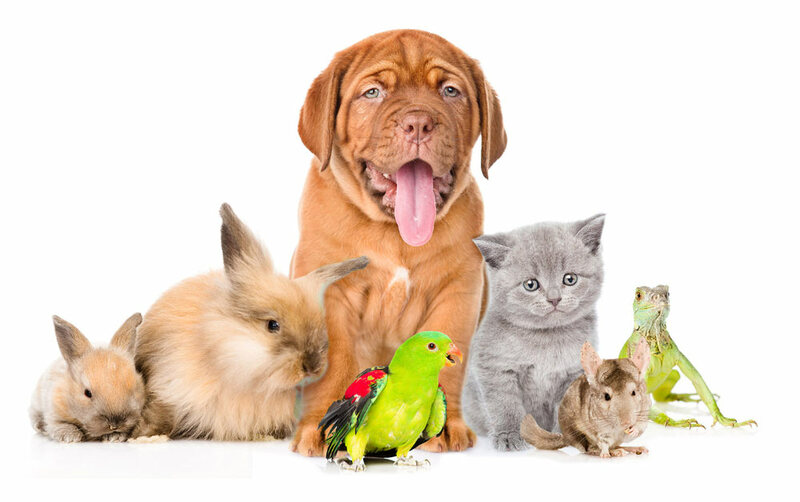 Provide a friendly and safe platform where pets owners can can socialize their pets with other pets. Promote a green sustainable environment for our pets to play and live in. We are a for-profit enterprise. A portion of our earnings go towards funding animal shelters mostly in the United States. We promote clean parks and recreational facilities for pets and their owners alike. Clean water, air, and soil are essential to the well being of our pets. Our founders have implemented recycling programs in the North Texas along with mass education for neighbours. We believe in working with local community leaders in impacting laws that deter animal abuse. We are undertaking a project to breed and reintroduce endangered Bengal Tigers in the mangrove forests of Bangladesh. Contact us on how you can get involved. Our technology tools via our mobile app Petluvs, allow users to report pet and animal abuse concerns to their respective city animal rescue services. Petluvs mobile app lets pets to be more sociable through pet play date events. Pet owners creating the play date event will dictate how and where they want the pet play date set up, at dog parks or other public places, in a private arrangement or general public access. Our mobile app allows breeders to meet others certified pure breeders to create similar pet play dates to breed their animals, whether horses, dogs or others. Please share your American Kennel Club registration number and certificate available for transparent communication. Our mobile apps preempts useful information to pet owners, where they could dine with their friends at restaurants that are pet friendly, or find other pet oriented services like groomers, pet sitters, veterinarians in their locality. More importantly we are a wellness tool that allows users to view cute cuddly picture of pets. Research has shown mere looking at pictures of animals’ lowers blood pressure and helps in countering depression.